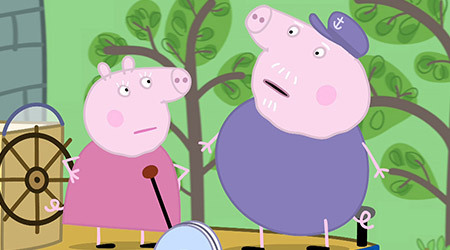 Here’s five of your favourite Peppa Pig stories of all-time! 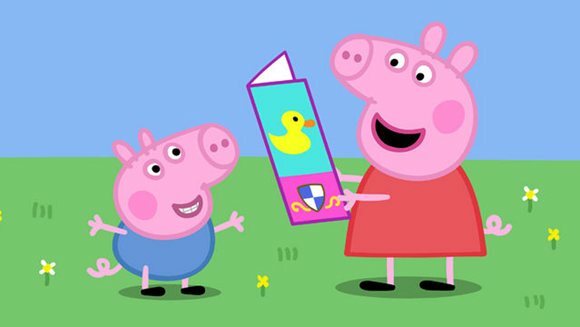 This month, we asked you to tell us your favourite Peppa Pig adventure! 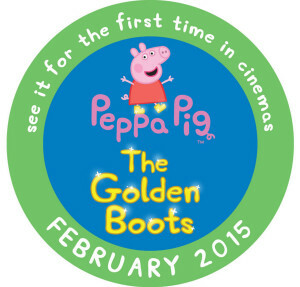 It was all to celebrate Peppa Pig making her first EVER appearance on the big screen in the UK this half-term in her 15 minute special episode – The Golden Boots! Here are the five most popular Peppa Pig stories from all the entries we received! We randomly selected one of these entries to win a family ticket to Paultons Family Theme Park – Home of Peppa Pig World – and five runners-up to get a load of Peppa Pig goodies! Peppa’s French friend Delphine Donkey comes to stay. 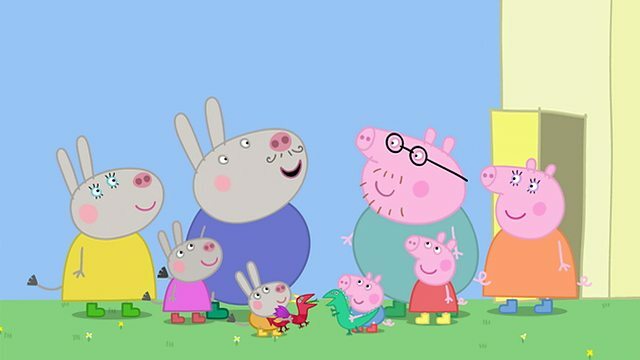 Peppa takes Delphine to playgroup, where they teach her the ‘Bing Bong Song’. Peppa and George love jumping in muddy puddles, even when it’s raining – but when George takes off his rain hat, he catches a cold. Granny and Grandpa Pig have a beautiful little boat and Peppa and George are spending the day on the river with them. It is a rainy day but Peppa doesn’t mind – when the rain stops, her garden is full of lovely, muddy puddles. Peppa and her family have been on a trip to a mountain beauty spot. 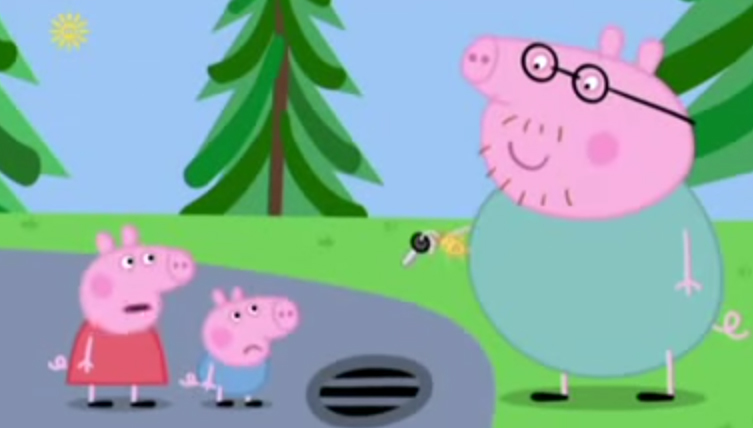 When Daddy Pig loses the car keys down a drain, Mr Bull offers to find them with his digger. 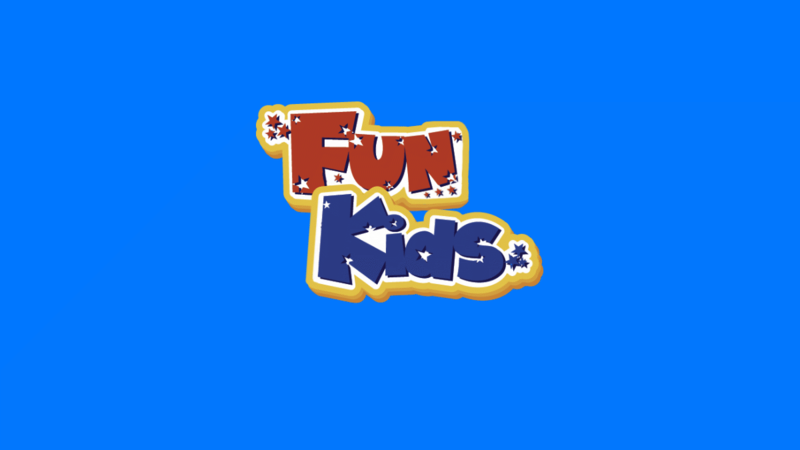 Thanks to everyone who told us their favourite Peppa Pig adventure! 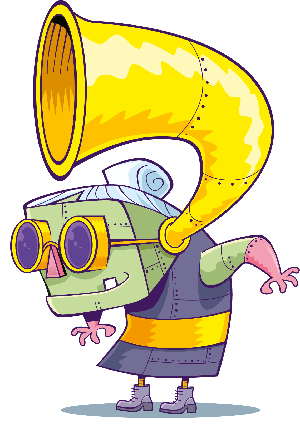 Click here to book your tickets now to Peppa Pig: The Golden Boots!